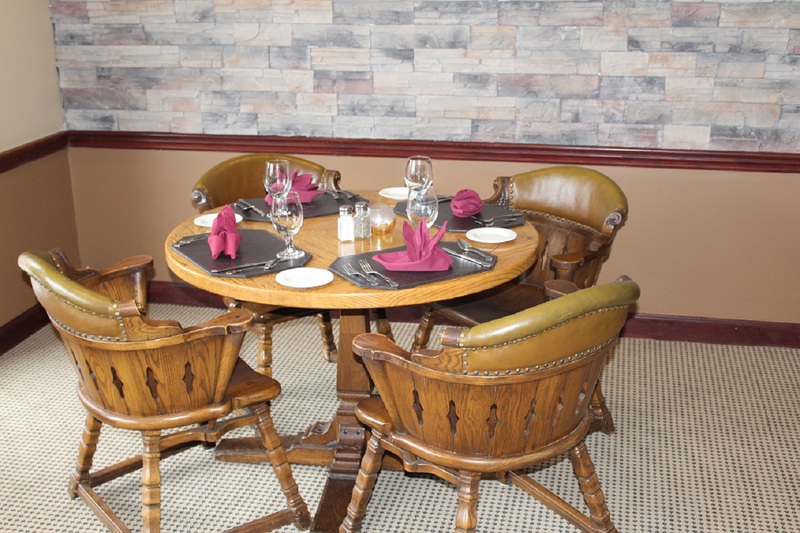 Come join us for a quick lunch or dinner with friends. We have a variety of items on our menu from which to choose, which changes seasonally. Or if you are in a hurry, you can place your order “to go”. Restaurant hours of operation effective April 1st - October 31st. Wednesday, Thursday & Saturday 5:00p.m. - 8:30 p.m.
Tuesday & Friday 5:00 p.m. - 9:30 p.m.